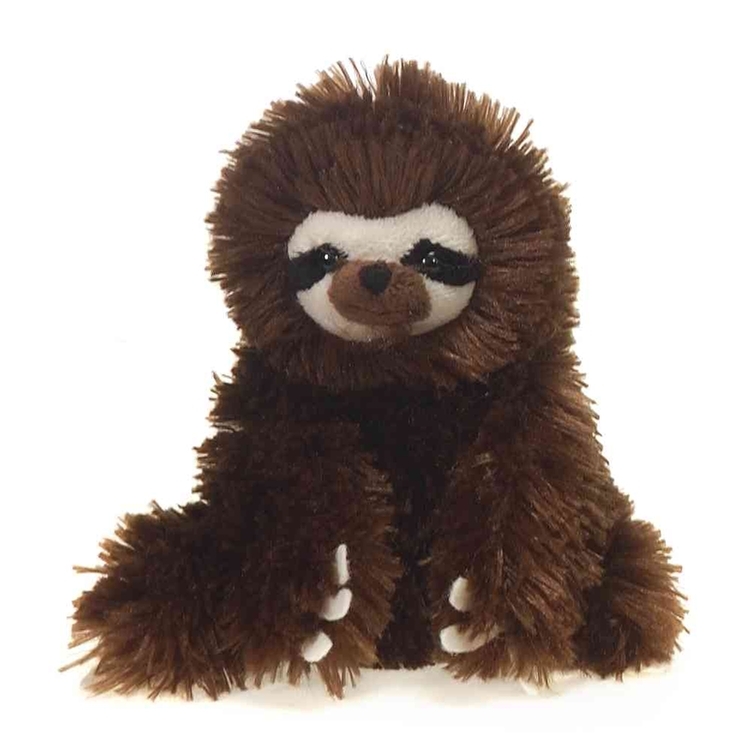 This is a soft 6" Lil Sloth that is best decorated with an imprinted vest. Sloths are great promotions for zoos or wildlife exhibits. This stuffed animal is from our Premium line of plush toys. This product complies with all U.S. Consumer Product Safety Improvement Act (CPSIA) product safety requirements. Safe for children of all ages.